From April to November, their shuttle ride takes you from Bordeaux to the best surf spots! 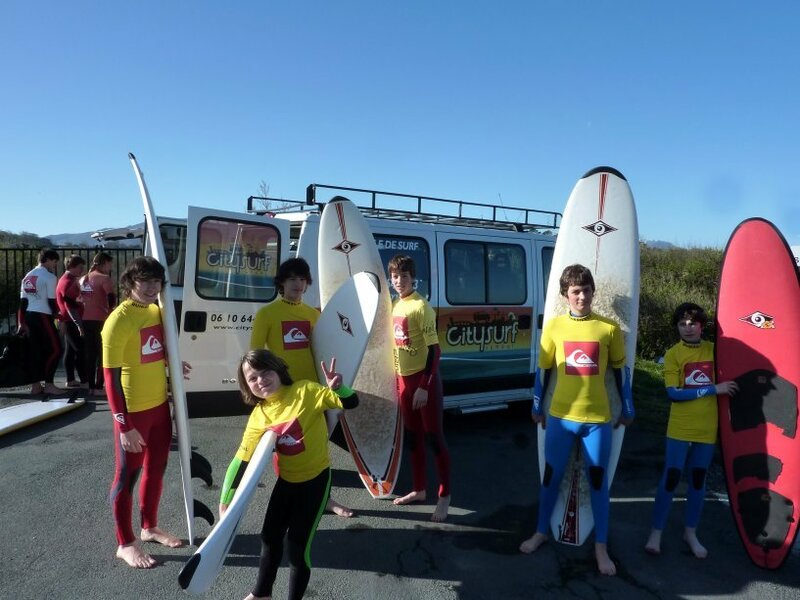 SURF SCHOOL: all weekends and Wednesday, surf lessons from Bordeaux. 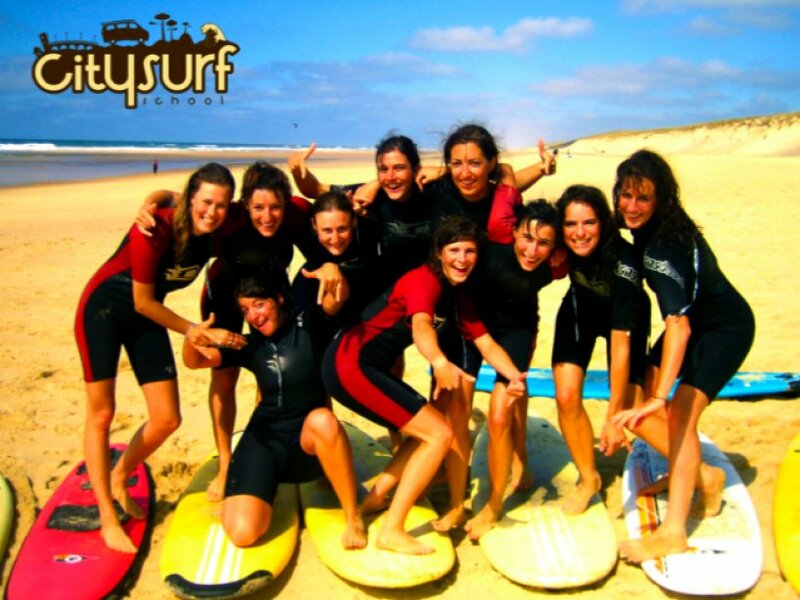 SURF CAMP: surf courses with accommodation in the Basque country and Cap Ferret. SURF TOUR: each month a day of surfing novel from Bordeaux. The Surf School is an institution CITYSURF declared to the Ministry of Youth and Sports and enjoys the Label of the Federation: "French surf school."